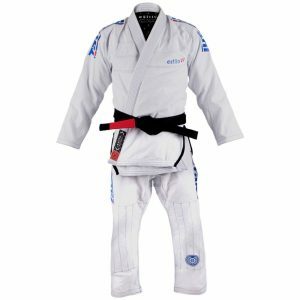 adidas IJF Approved Champion II Judo Gi White is International Judo Federation (IJF) approved, constructed in double weave, with superior reinforcement and freedom of movement. 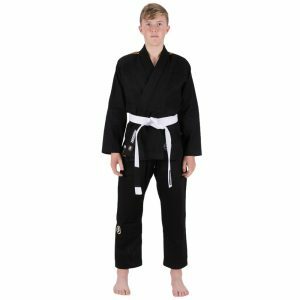 The Hayabusa Shinju Female Jiu Jitsu Gi is unlike any other gi we’ve ever developed – this traditional pearl weave gi is specifically designed for women. 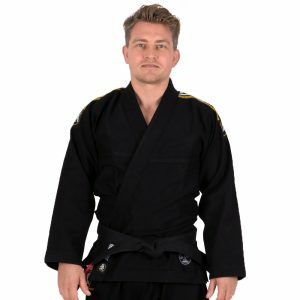 Not only is it tapered to provide the perfect fit, but at only 450-gsm, it is the lightest Hayabusa gi available and delivers the comfort, strength, and durability you demand. 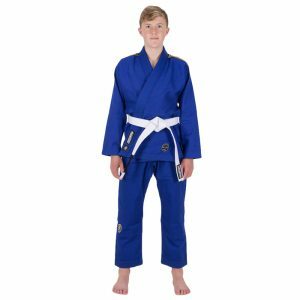 adidas J500 Judo Training Gi is a single weave entry level uniform that is great for beginners or anyone looking for a high quality Judo Gi. Both the jacket and pants are included. 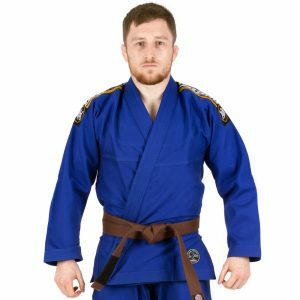 The belt is not supplied. 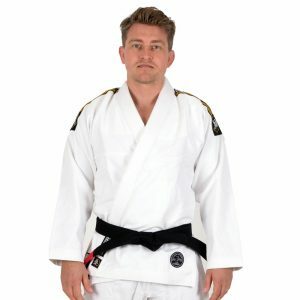 adidas BJJ Belt are double wrap belts with 6 rows of stitching for durability and comfort. 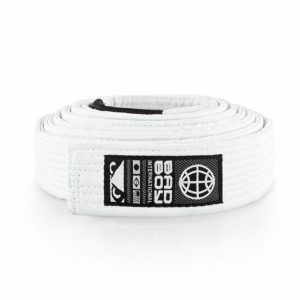 They feature a performance logo patch and Brazilian flag label on the end of each belt.